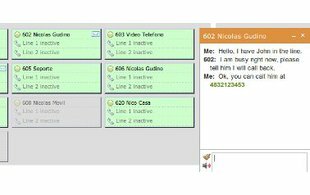 The SARK Operating Panel is a web based switchboard software designed for receptionists, call centre supervisors and call handling staff. 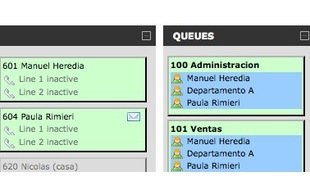 The panel not only displays real time activities on the IP PBX but also offers additional features such as call control, real time search and filter of extensions plus call pick up for other users etc. 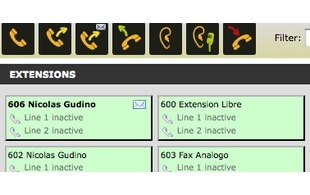 The system is compatible with SARK and other Asterisk based PBX systems. 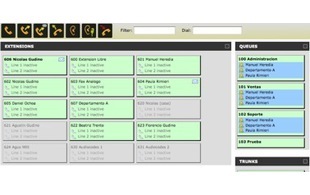 ProVu have vast experience of setting up the Operator Panel software with Asterisk based PBX`s not just SARK. ProVu offers assistance with the installation and remote support, Pre-built hardware appliances and re-branding of the software interface.